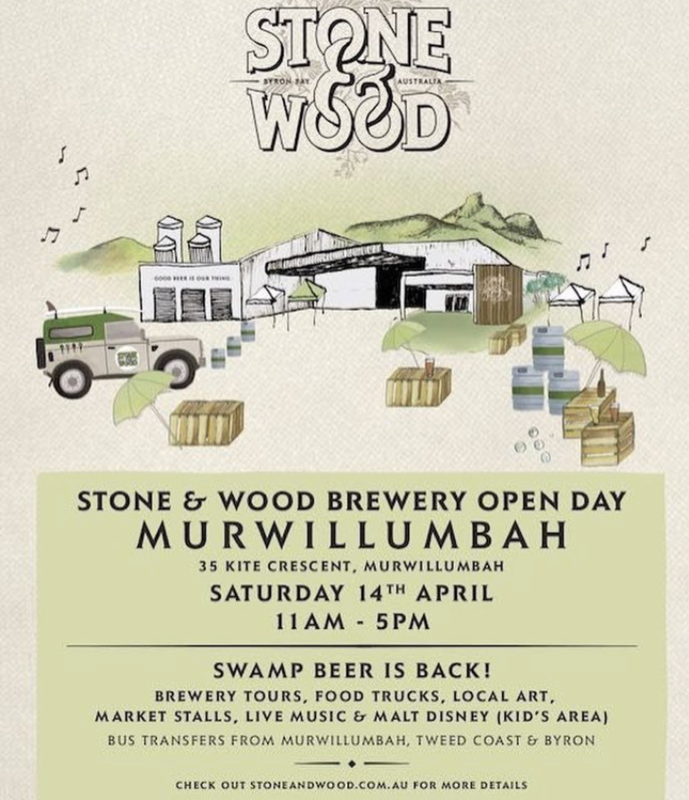 Stone & Wood will be opening their Murwillumbah brewery’s doors to support the community’s charity of choice,Tweed Palliative Support & Wedgetail Retreat. Market stalls featuring local artisans, illustrators, painters, ceramicists and upcycled timber craftsman, as well as food stalls Murwillumbah Farmers Markets, Mad Mountain Family Farm and Tropical Fruit World. All will be selling their goods, wares and some are offering workshops. We’ll have our smoker onsite and will be serving Brisket and Jalapeño Cheddar Hot Link plates, Texas Style Brisket and Carolina BBQ Pork Sandwiches.